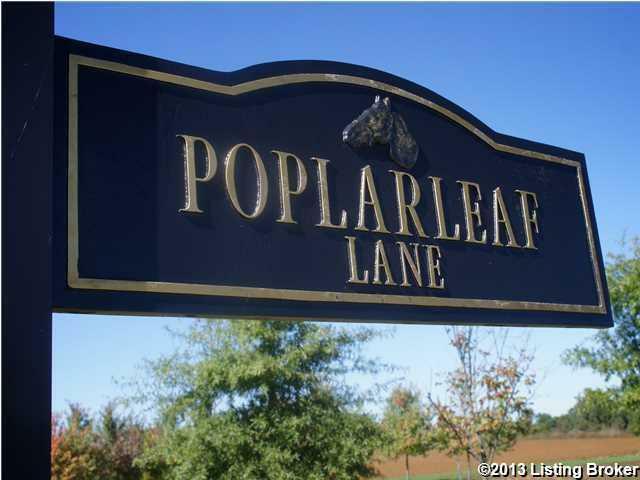 Poplar Woods is located on Highway 42 in Goshen just minutes away from the award-winning Oldham County Schools. This spectacular 203-acre development is only the third conservation development in the history of Oldham County. Part of the original Belknap property, Land O' Goshen Farm, this property had been in the Belknap family since 1917. The wooded, gently rolling property, features 93 estate size lots and over 108 acres of permanent open space. Every single lot backs up to wooded open areas, creeks or a lake. 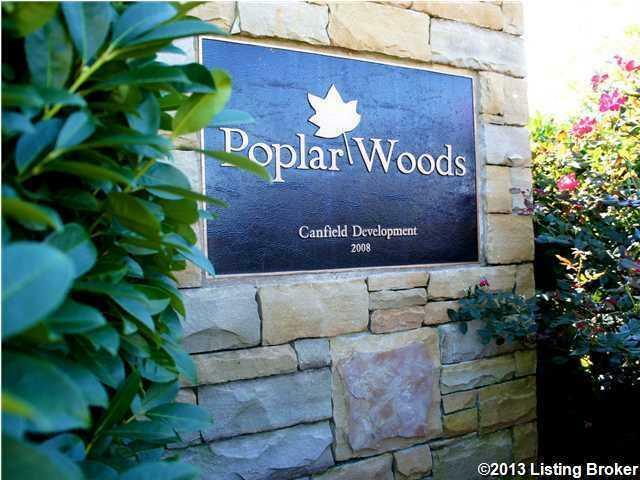 These are the most breathtaking lots Signature Green Properties has ever developed. Truly one of a kind with a distinctive entrance from US Highway 42 and gorgeous vistas of the open space and surrounding countryside from every vantage point. ... (see supplement for full remarks)Poplar Woods is located on Highway 42 in Goshen just minutes away from the award-winning Oldham County Schools. 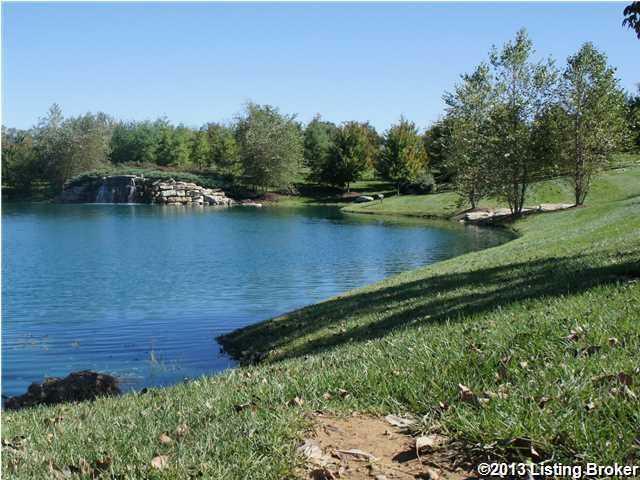 This spectacular 203-acre development is only the third conservation development in the history of Oldham County. Part of the original Belknap property, Land O' Goshen Farm, this property had been in the Belknap family since 1917. The wooded, gently rolling property, features 93 estate size lots and over 108 acres of permanent open space. 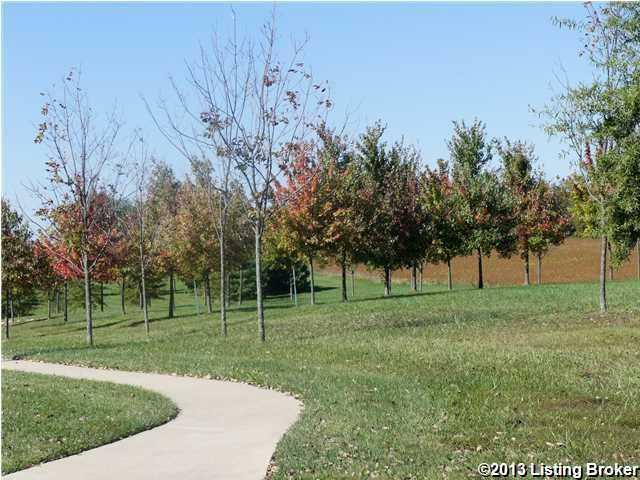 Every single lot backs up to wooded open areas, creeks or a lake. These are the most breathtaking lots Signature Green Properties has ever developed. Truly one of a kind with a distinctive entrance from US Highway 42 and gorgeous vistas of the open space and surrounding countryside from every vantage point. Home building is currently underway and new homes and lots are available starting at $84,500. Call today for details, lot availability, pricing, plats, deed restrictions, and building information.